Northampton is a hamlet and census-designated place (CDP) in Suffolk County, New York, on the South Shore of Long Island, New York. It is within the Town of Southampton. 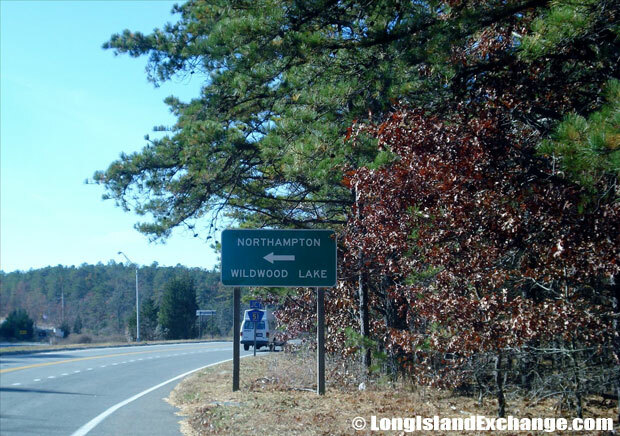 Northampton is approximately 79 miles from midtown Manhattan. As of the 2010 census, there were just 570 people, 160 households, and 130 families residing in the area. The median income for a household in the village was $66,875, and the median income for a family was $72,341. Males had a median income of $72,321 and $54,412 for females. The latitude of Northampton is 40.879853N. The longitude is -72.696948W. It is in the Eastern Standard time zone. Elevation is 7 feet. 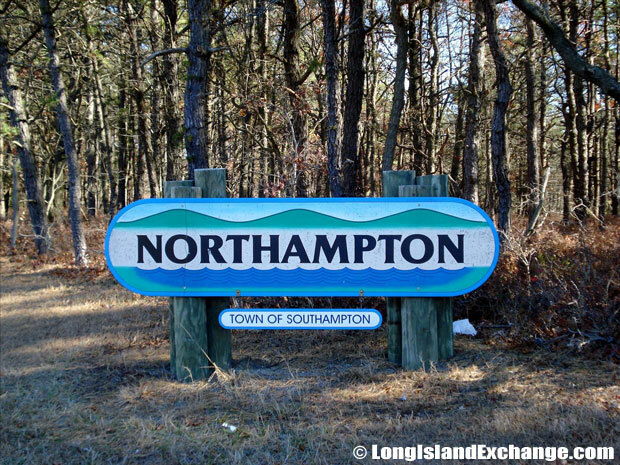 Northampton is within the Town of Southampton, approximately 79 miles from midtown Manhattan. 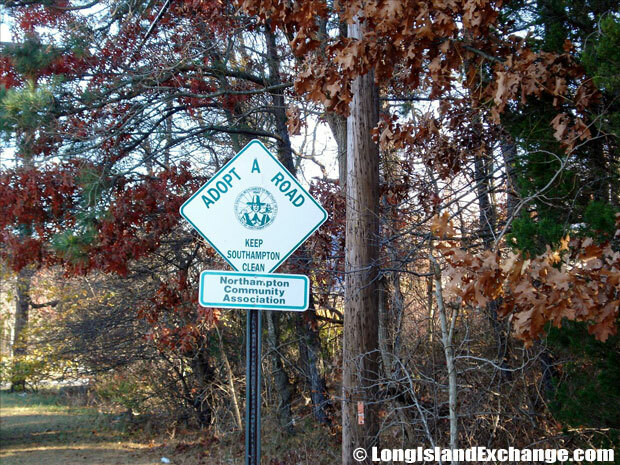 A sign from the Adopt a Road program by the Northampton Community Association. 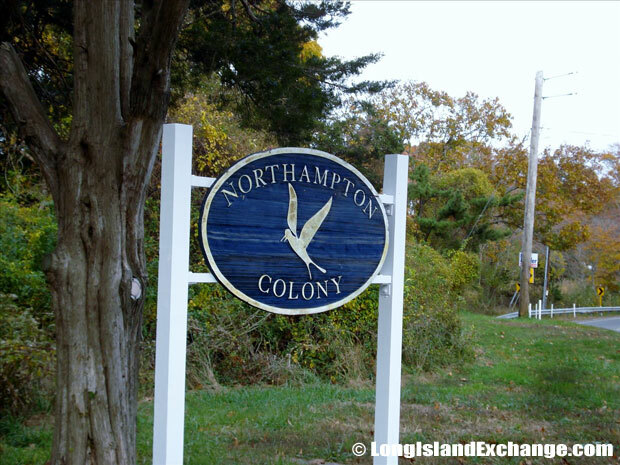 The sought after waterfront community of Northampton Colony offering private beaches, a clubhouse and dock space including winter storage. 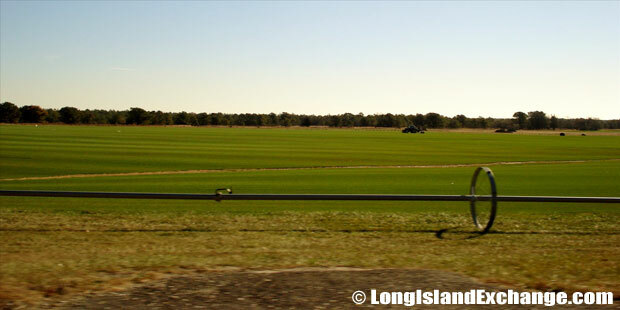 Northampton is nestled in the popular area of Long Island considered “The Hamptons“. Travelers often have the idea that the area is home to a good deal of wealth. They also have a tendency to view it as a small town. While these might look like stereotypes, they’re actually both accurate assumptions. 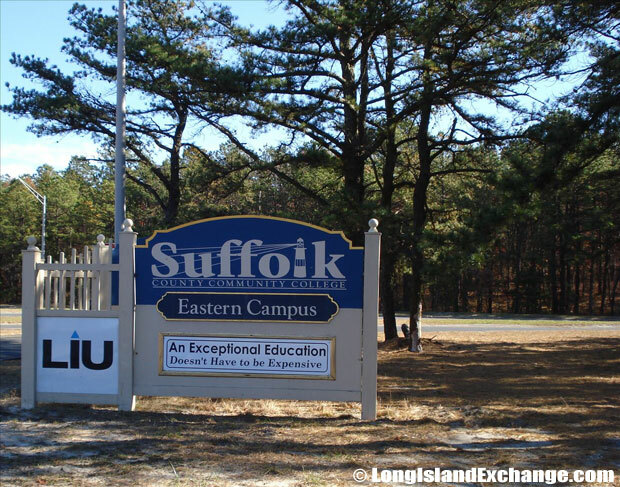 Its low population density gives the area a real small town feel that’s quite common among the hamlets which are within in Suffolk County, yet a far cry from downtown Manhattan. 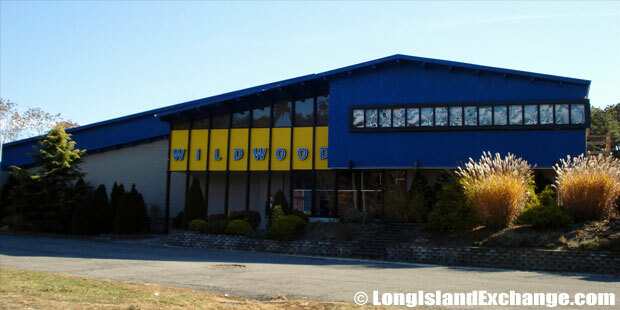 Wildwood Lanes Bowling Alley in Riverhead. The village of Pine Valley was dis-incorporated between the years of 1990 and 2000. Some of the area that Pine Valley used to occupy is now occupied by Northampton. Northampton has just 11.55 square miles of land area and 0.10 square miles of water area. Northampton median house values are between $320,000 and $400,000. 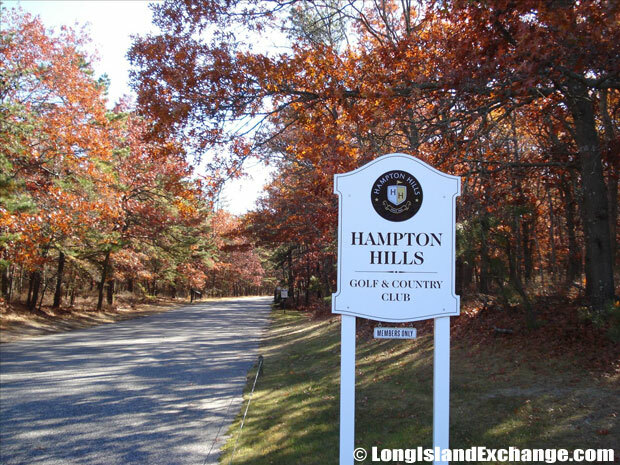 The 18-hole Hampton Hills Golf and Country Club in Westhampton Beach. Northampton Suffolk County Community College Eastern Campus. 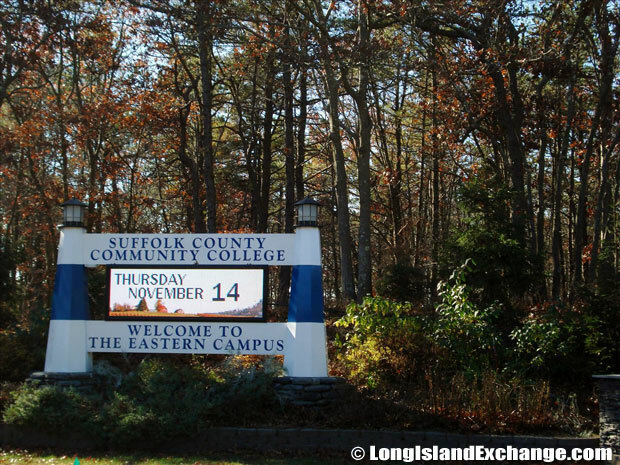 Northampton Suffolk County Community College. Northampton median house values were $320,000 from 2006-2010 and has grown by 200% since 2000. The house value growth rate is much higher than the state average rate of 99% and is much higher than the national average rate of 50%. As a reference, the national Consumer Price Index (CPI) inflation rate for the same period is 26%. On average, the school district for Northampton, NY is Riverhead Central School District is close to the state average in quality. A sign points visitors to Northampton Wildwood Lake. 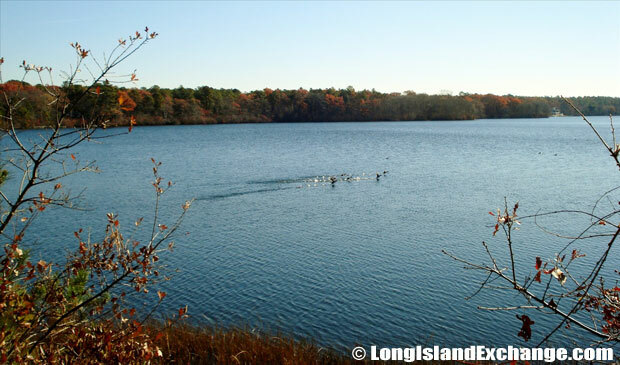 Northampton’s Wildwood Lake, a natural lake near Riverhead. Northampton Fishing on Wildwood Lake is for Southampton residents only. If you are a non-resident, you MUST be accompanied by a licensed Southampton Town Guide. 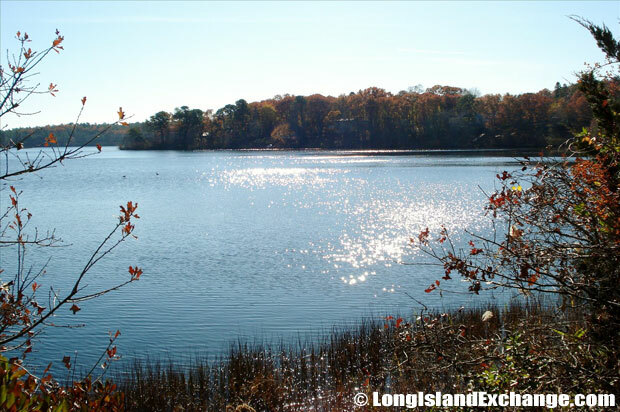 Northampton is home to Wildwood Lake, a natural lake which was formed by glaciers during the last Ice age. There is a variety of fish species present in the lake, including: Largemouth Bass, Chain Pickerel, Trout Pumpkinseed, Yellow Perch, White Perch, Brown bullhead and Rock Bass. Fishing in Wildwood Lake is limited to residents of Southampton Township. If you are a non-resident, you MUST be accompanied by a licensed Southampton Town Guide.